With SXSW coming up right before your eyes, it’s time to start organizing a schedule and planning out your visit to the beautiful city of Austin, Texas for one of the year’s top networking and music events. 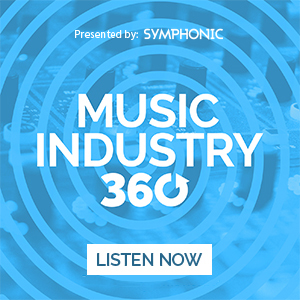 With a major revival of Latin music seen throughout U.S. charts in 2017, there’s no better time to educate yourself on the quickly growing genre that goes far beyond Luis Fonsi and Daddy Yankee‘s chart-topping single “Despacito”–and what better place to do it than SXSW 2018? We’ve rounded up the 10 Latin artists we think you should catch at South by Southwest 2018. Check them out below! 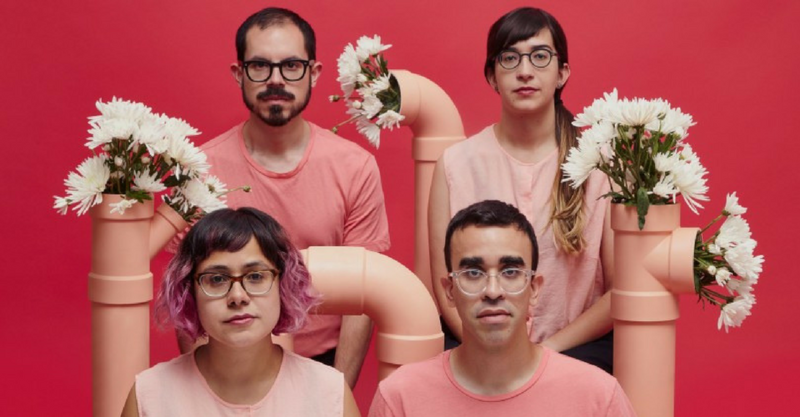 Brooklyn and San Juan-based electronic indie band Balún are best described as “transnational.” The four-piece dream pop group was named one of Pandora’s Latin Artists to watch for in 2017 and broke into Spotify’s Viral Top 50 with their single “La Nueva Ciudad.” After listening, it’s not hard to see why. Now, they’re gearing up for the release of their highly anticipated sophomore album Prisma Tropical, and will be showcasing their whimsical sounds at two must-attend events during this year’s SXSW. Catch them on March 15th at the Iron Bear and again at Speakeasy on March 16th. Find more information here. GRAMMY winners Black Guayaba are a force to be reckoned with. Straight out of Puetro Rico, the powerful rock group has been around for almost two decades and has a number of proud achievements under their belts. From a double GRAMMY nomination in 2006 for their debut album, [lo demás es plástico], to a GRAMMY win one year later for “No Hay Espacio,” it’s no surprise that this successful group makes our list of artists to see at this year’s South by Southwest. They’ve been recognized by ASCAP with the Vanguard Award for “shaping the future of music” and it seems they’ve been doing just that. This year’s SXSW will be spent promoting their 2017 album Invencible. Catch them on March 16th at Speakeasy. Find more information here. The name says it all. El Freaky is a Colombia-based sound and visual experience with a live show that explores different party music from across the globe. Identifying with the Global Bass Movement, El Freaky’s music incorporates aspects of dancehall, club and pop music for a unique blend that belongs to the Colombian and Caribbean folk spectrum. 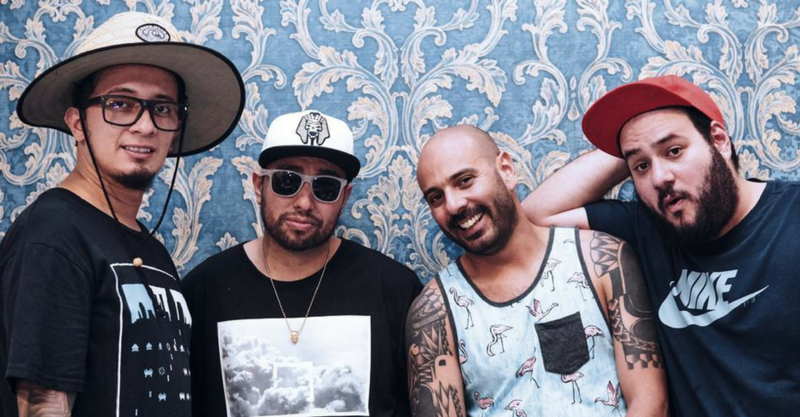 It’s no surprise that they have a Diplo remix full of flavor. 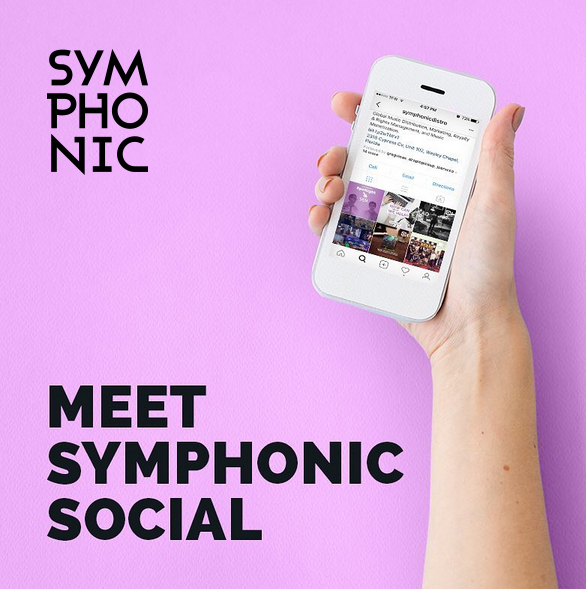 The internationally touring group has performed all over the world and has played at major festivals such as Glastonbury, SXSW, EDC Mexico and many more. Now, they’re returning to Texas in preparation for a 2018 album that will feature collaborations with many international artists like Shaggy and Sister Nancy. Catch them on March 15th at the SXSW Outdoor Stage, March 15th at Half Step and March 16th at Flamingo Cantina. Find more information here. Ecuador-born, New York City-based singer and composer Luz Pinos is a highly talented artist that combines Ecuadorian and South American rhythms with contemporary acoustic music for a sound that is quickly gaining the recognition it deserves. 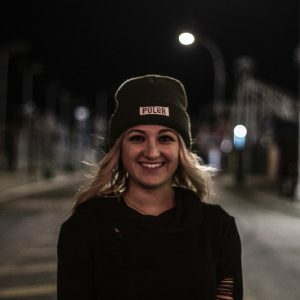 The rising artist began singing and dancing at the young age of three and eventually moved to NYC to pursue her passion of becoming a professional singer. Her personal touch can be heard all throughout her debut album Mariposa Azul, which she will more than likely be sharing music from at this year’s South by Southwest. Catch her March 14th at Stephen F’s Bar. Find more information here. This male/female duo is a must-see on our SXSW list, and after listening to their music, we’re sure you won’t want to miss them either. Their Latin roots mixed with contemporary pop sounds make for an addictive result that is full of sensual rhythms and good vibes; it’s perfect for any situation. The Colombian band was born in 2015 and since then they have shared the stage with a multitude of great artists, including Shaggy, Paté de fuá and Wilfrido Vargas. In 2016, they won the Converse Rubber Tracks project, gaining them an opening spot for Chairlift in Bogotá city. Now, they’ll be taking their talents to SXSW ahead of their debut album that will be launching this year. Catch them on March 14 at Stephen F’s Bar and again on March 16th at Speakeasy Kabaret. Find more information here. This eclectic Central American band is one-of-a-kind. Their inspirations stem from ’80s music, vintage synths, and groove and dance music. Their self-defined “tropical disco” sound is groovy, upbeat, catchy and multi-dimensional. This trio has been expanding their discography for years and will be bringing their far-out sounds to SXSW. Comprised of Estefani Brolo, Luigi Jiménez and Mario Miranda, this band is a must-see at any event. Catch them on March 16th at Blackheart. Find more information here. 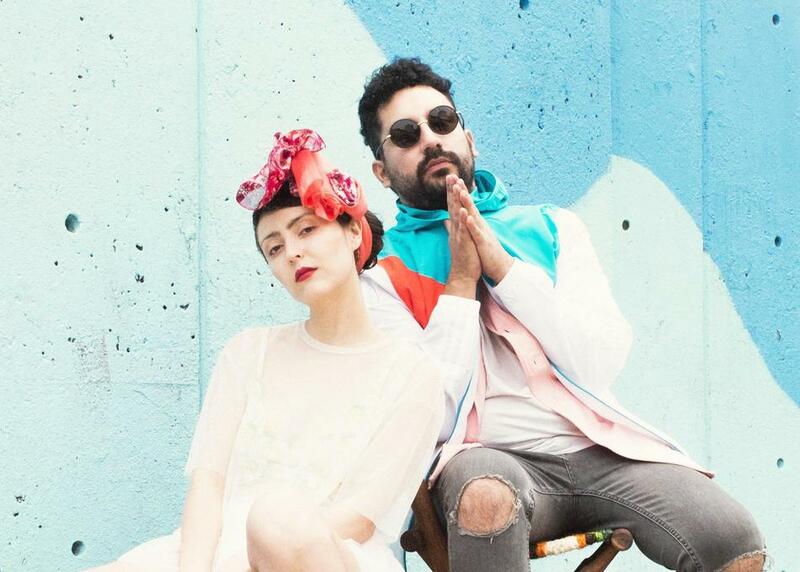 Salt Cathedral is a Colombia-born, New York-based duo that you might recognize from their many popular performances, including Firefly Music Festival, House of Creatives, and more. Members Juli and Nico come from a jazz background, but incorporate their modern-day global influences for a catchy pop result that embodies a stand-out vocal approach. Their sound has been gaining a significant amount of traction, garnering millions of plays and multiple official playlist spots on Spotify. Now, they’ll be taking on SXSW in honor of their debut album Big Waves / Small Waves coming later this year. Catch them on March 14th at The Gatsby and March 15th at Esther’s Follies. Find more information here. This Pamplona, Spain-based girl group is about as vigorous as it gets. The foursome is part of a growing underground scene that revolves around garage-rock bar El Nébula. The group incorporates elements of garage, punk pop and ’80s/’90s rock into their sound, making their undeniable rise to fame something to look out for. Band-member Leire brings fresh, bouncy basslines to the group, while María delivers acid fuzz Farfisa riffs, Lauri contributes brilliant Lindy Morrison-esque drum patterns, and, of course, Oihana brings in the surf rock-meets-pop vocals. Melenas’ first album has received enthusiastic praise, and they’ll be getting ready to take things one step further at SXSW 2018. Catch them on March 14th at The Main, March 16th at Hotel Vegas at Volstead and March 17th at 720 club. Find more information here. 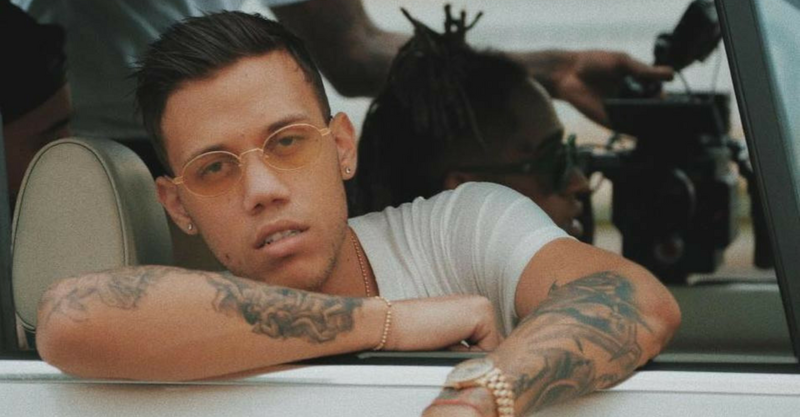 Puerto Rican up-and-comer Jhay Cortez has been making major strides in the music industry. From penning hits for the likes of Tito el Bambino, Yandel, Ozuna, Daddy Yankee and Nicky Jam, to signing with Universal Music/House of Haze, there are no signs of slowing down for Cortez. 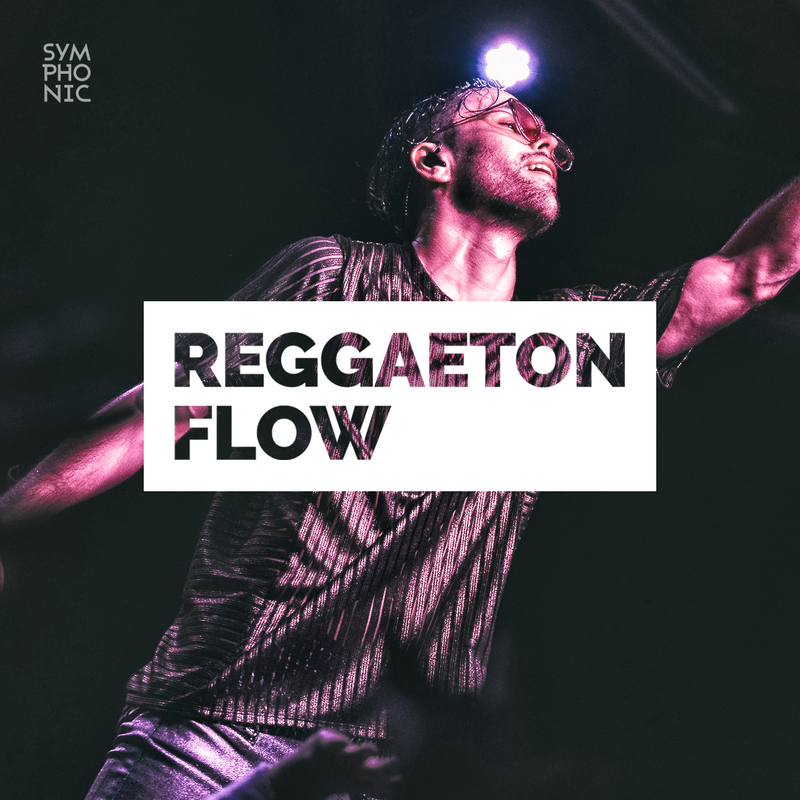 He recently released “Deseos,” a reggaeton jam featuring Bryant Myer, and is gearing up for the forthcoming release of his debut EP, which includes a collaboration with J Balvin. Catch him on March 15th at Half Step and on March 16th at Speakeasy. Find more information here. Puerto Rican musician Andrea Cruz is a jack of all trades. The singer, composer, and guitarist is an indie folk standout thanks to her tender vocals, silky strumming and clear Latin American sounds. She officially started in 2014 using the psudonym Amapola and went on to release her debut album as Andrea Cruz in 2017. Her creative approach to music makes her a top pick for SXSW 2018 and her performance is sure to impress. Catch her on March 16th at Speakeasy. Find more information here. We hope this provided some insight for you as you begin to plan your South by Southwest Experience. Make sure to follow us on Twitter and let us know if you catch any of these artists! 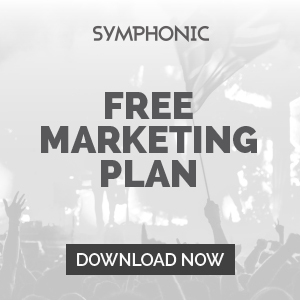 Have a great South by Southwest 2018 and if you’d like to connect with us, find details here. Get ready for SXSW 2018 by staying up-to-date with our Spotify playlist below.